Smartphones and other Electronic Communication systems have become an integral part of our life. The more these systems are receiving advancements, the more we are getting dependent on them. Today almost all of us are making online monetary transactions through these devices. We thank the developers to provide us such a service that saves us so much time, money and effort. But that involves risk as well. The hackers are keeping a close eye on us. To save us from falling prey to these online robberies, the service providers are creating for us, ways and means of safety measures. Passwords and pattern protection are the most common among them. But, what if we ourselves face the brunt of it? What if we ourselves forget the passwords we created and the patterns we have drawn to save our devices from strangers? The answer is easy, we must have written it somewhere to help ourselves out in such situations. But where? Do we remember? Oh yes, we do, of course, we do. We have left it at home. It has been cleverly kept in such a place that nobody can find it out, including us. Sounds similar? Don't get angry with yourself. Our dear developers anticipated this. So they have saved us by creating some ways to tide over such stupid times. Right now we would be focusing mainly on Android users. For other users, we can surely discuss later. Till now, the most commonly used common security measures are a) the personal identification number (PIN) and 2) the pattern lock. The fingerprint option is the other one which is quite prevalent today, but that is used only for accessing the home screen but the above-said methods are generally used for app locking. We either forget the password that we have created or we forget the pattern we have drawn to access our home screen or the particular apps through which we do online transactions or our social media ones. So, once we lock outsiders to protect our privacy, we do the same to ourselves unless we have the right key to it. Here we discuss a few methods to unlock our system as well as the apps by accessing the password reset page or pattern creating option and hence access our own Android Device once more. 1. For Android users, Google has created an Android Device Manager app which can be accessed through their website as well. Go to the google.com/android/devicemanager through any computer or simply download it on another Android device. The method is compatible with every Android Device, provided you have associated the device with your Google account. 2. After reaching there, you would be prompted to Sign into your associated Google account. If you have multiple Google accounts, make sure to choose the correct Google Credentials for the same. 3. For those who use multiple devices of Android, all of those devices would get listed there. Find the current device, you are facing trouble with. There beside that particular one, you get to see three options like Lock, Ring and Erase. Choose the Lock option, there it will be necessary to create a temporary password for your device which would be able to override the existing PIN number. 4. Once you successfully create a new password, save it immediately in a text folder and forward it to all your email accounts. Save the PIN on a paper too, and keep it accessible, which would be always there with you. Now unlock your Android device with this password and update this password wherever you need it to be. To complete the process, you have to confirm the password once more and there you are. 5. Once the entire process is over, click the Lock button to apply the same password for your device. As you do, you would receive a pop-up notification beneath the icons of Ring, Lock, and Erase. To unlock the Pattern Lock a similar kind of steps needs to be followed. 1. 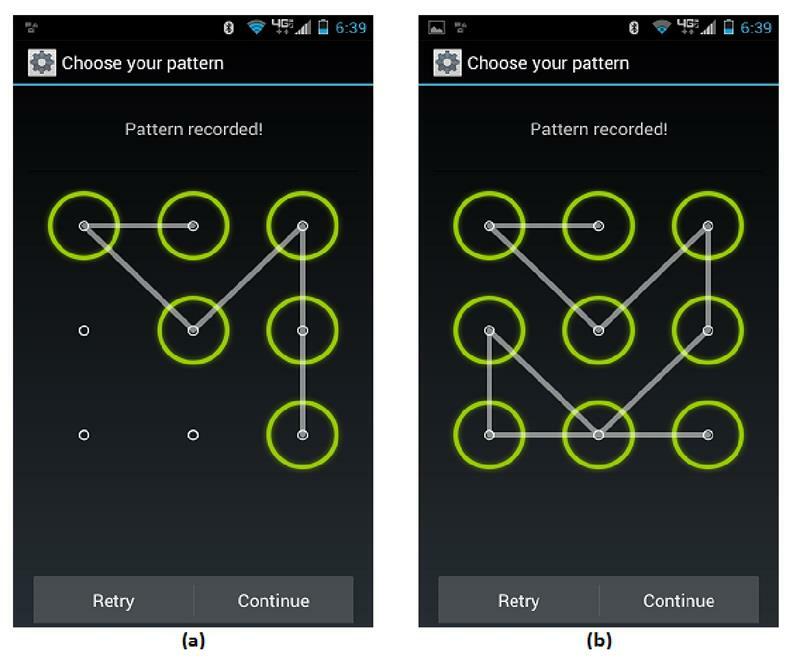 To unlock the 'Pattern Lock' you need to access the lock screen reset options of your Android device. But to access it you have to undergo five failed logins. 2. After four failed attempts, at the fifth time, you will get to see the "Forgot Pattern?" option appearing right at the bottom of the screen. That is where you can reset and create a new pattern. For Samsung users, things get a little bit different or we may say, easier. To help their users out of such trouble they have formulated a separate tool altogether, which you get to use, once you visit their website or download their app. But you must be knowing by now, that every Samsung user needs to create an account with Samsung in order to receive the benefit they provide. 1. 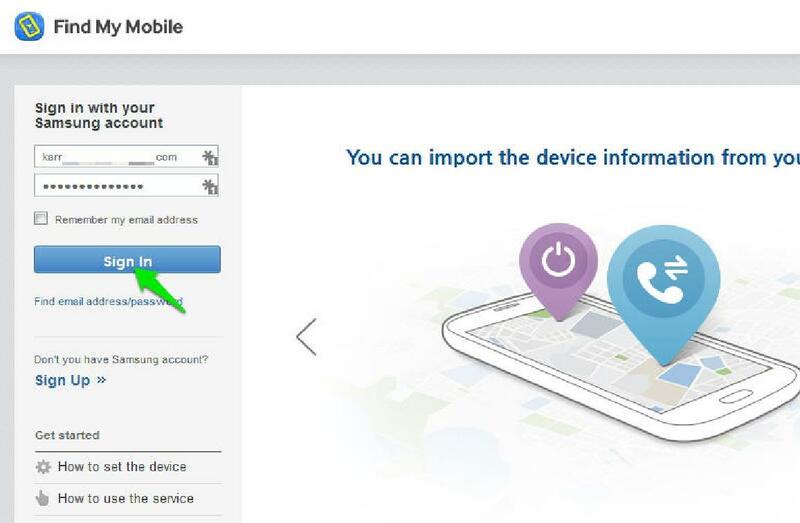 The official site of Samsung has the "Find My Mobile" tool or option. Go to their page findmymobile.samsung.com/. This particular tool gives you the entire control of the Android Device where you need not use the device physically. 2. This method again works only for the registered device which you have connected with your Samsung account. 3. In that page, on the left, your registered device will get displayed with a number of options. Among that list, click on the "Unlock my screen" option which would be placed right below the 'Protect my device' tab. 4. 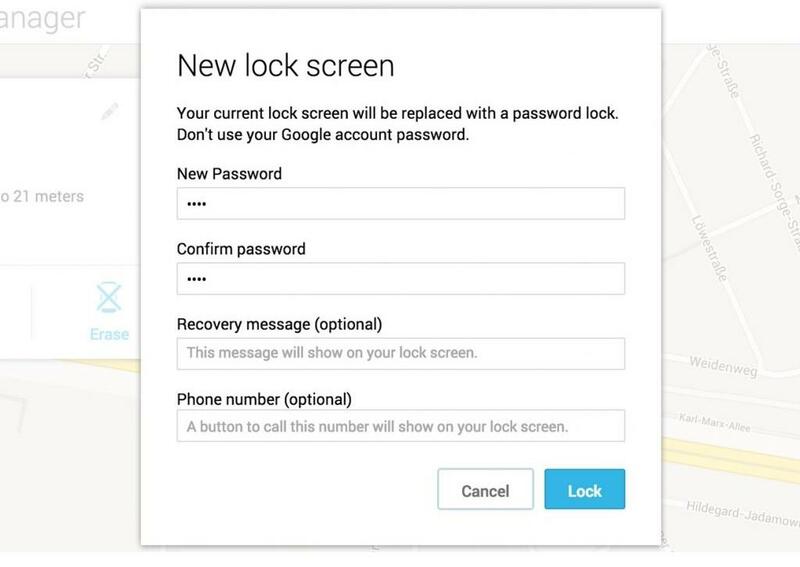 After you get this option, create a new screen lock from the system settings and draw the same pattern somewhere and save it in your email to keep it accessible. All this was undoubtedly a tedious process. So, it is natural for you to avoid such circumstance in the future, and as a result, you might hesitate to create yet another obstacle for yourself. But that would be really the actual mistake to commit. So, never ever neglect the security issue, and do maintain these security measures. Yes, to save yourself from such situations, the best possible way is to keep your passwords accessible to yourself, just the way you keep your house keys safe.